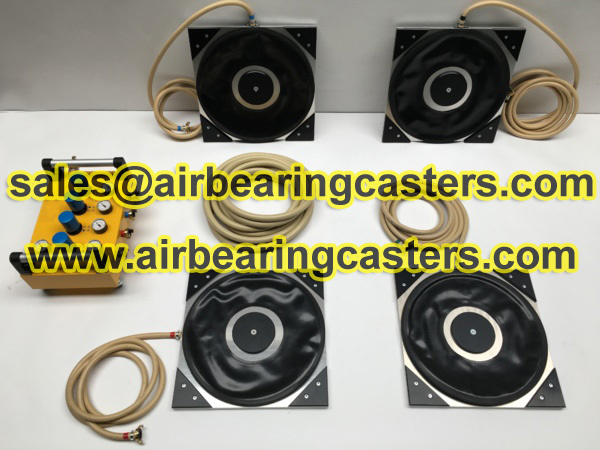 Air casters products increase productivity,saving you time and money. 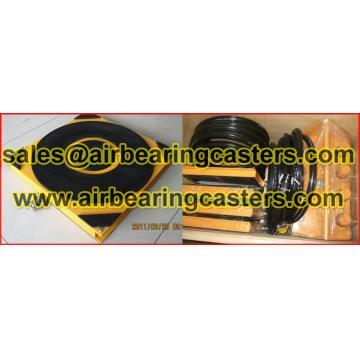 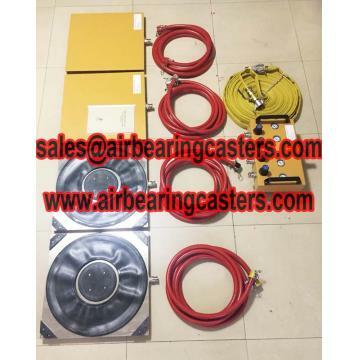 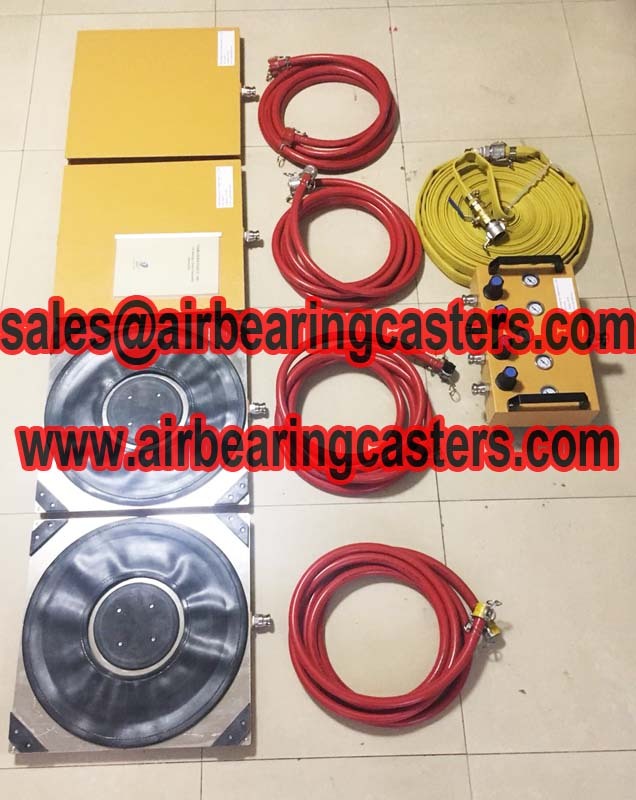 Shan Dong Finer Lifting Tools co.,LTD produce air skates professionally with durable quality and competitive price, our air bearings movers are the best performing and most durable on the market. 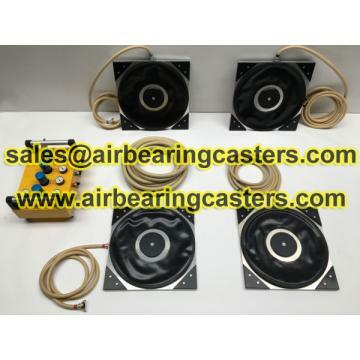 Air bearing casters system advantages include low air consumption, enhanced floor surface operation, and extended wear life for production environments reducing plant maintenance cost.